flatlands is committed to providing the most qualified consultants available--experienced professionals who have functional skills, industry knowledge and decision making capability. Whether resolving a business need or seizing a new opportunity, flatlands consultants provide companies with timely solutions to meet the challenges of today's increasingly competitive business environment! The Baobab tree complained to the Great Sprit. 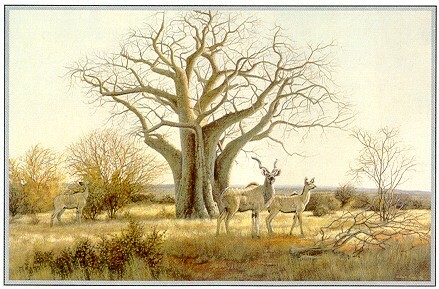 It wanted to be the best and most magnificent of African trees. But after a while the Great Sprit became tired of its ongoing complaints, and reached down from the sky , yanked the tree out of the ground and placed it back into the earth - upside down. So much vanity. And so much for old legends. In spite of intentions the Baobab with its leafless “roots” pointing to the sky did indeed become the most spectacular tree in Africa.